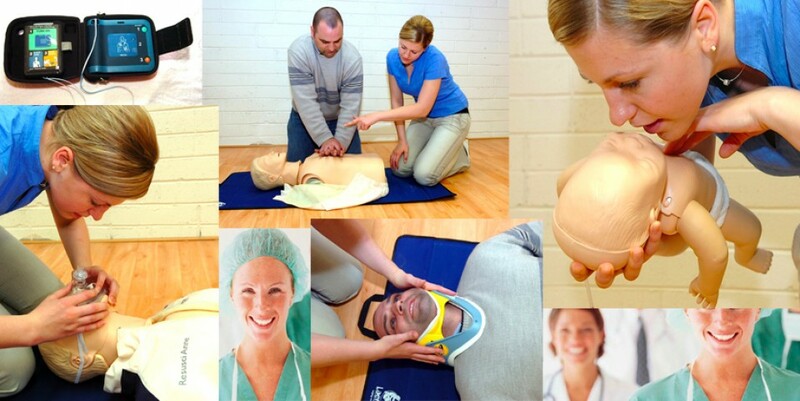 This one day Refresher First Aid Responder course is booking now for Cork on 26th or 27th June 2015. Book directly here or send your details and/or message in the form below. Provide necessary first aid within the workplace. Deal with emergencies while awaiting the arrival of emergency services. Implement essential life saving skills if required. 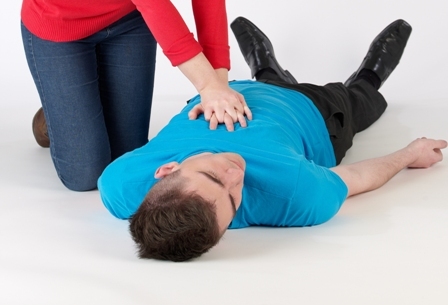 This c ourse is the required refresher for all those who have completed the First Aid Responder Course FETAC Level 5 (click here for information). These courses are for any personnel or public who wish to become certified first aiders in their workplace, club or other setting. In particular personnel in workplaces such as hotels, restaurants, sports clubs, large employers, forestry, county councils or building contractors. Lesson 8. Burns and scalds, chemical poisons and electrical injuries. Question paper, skills demonstration, plus a section of other practical skills. All of our instructors are registered with the OFAAA and Pre Hospital Emergency Care Council our course is run in accordance with HSA guidelines. Full certification is provided on successful completion of the course. Each course is subject to course booking conditions. Please contact our office for further details.